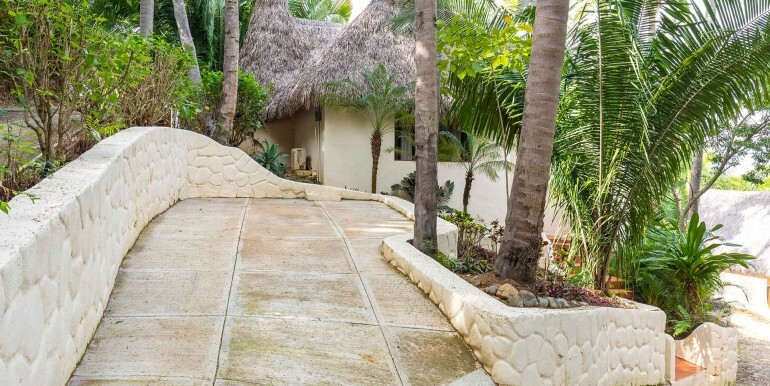 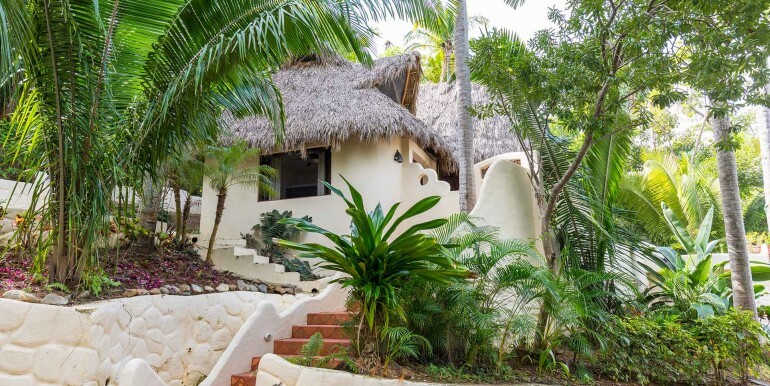 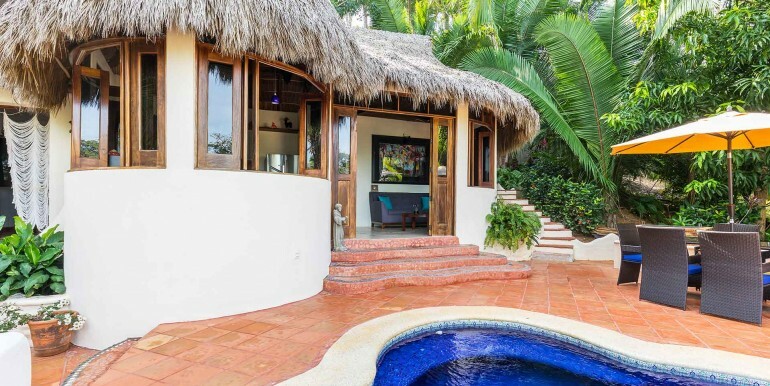 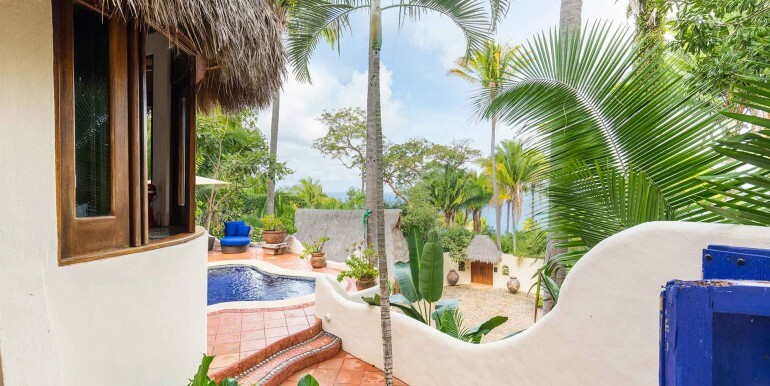 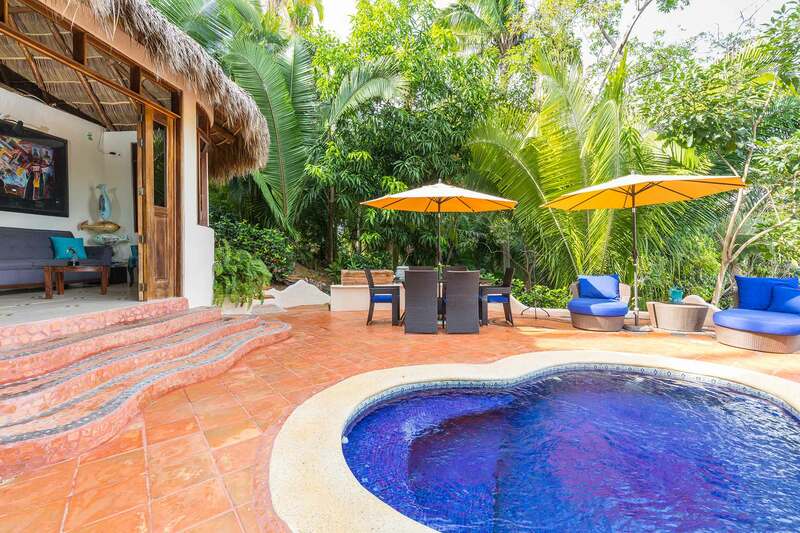 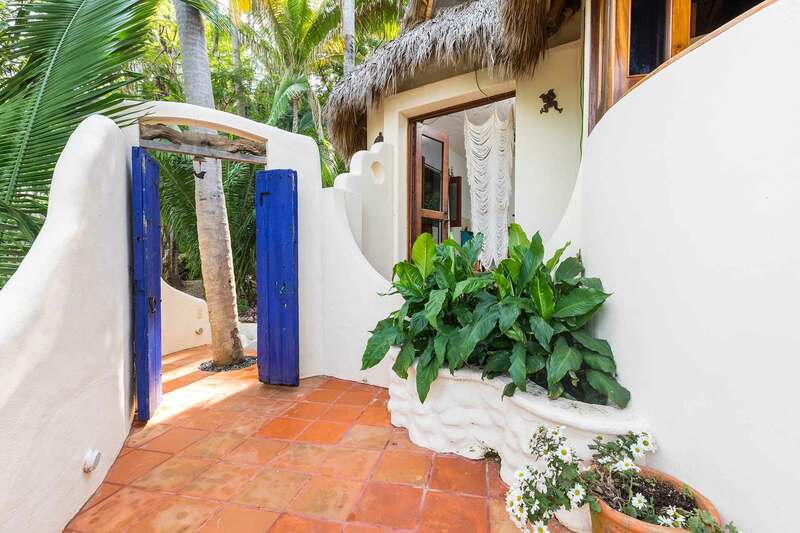 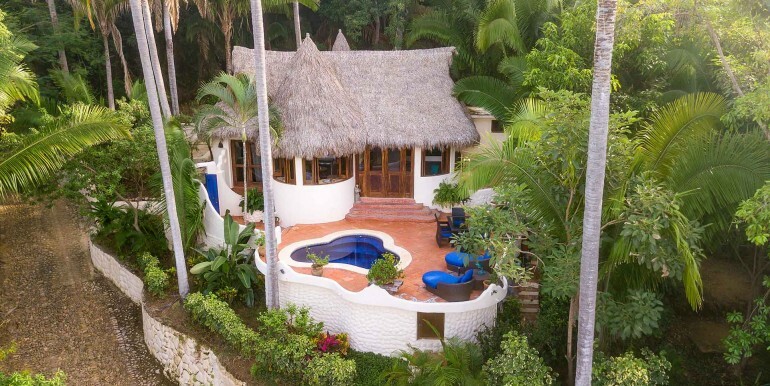 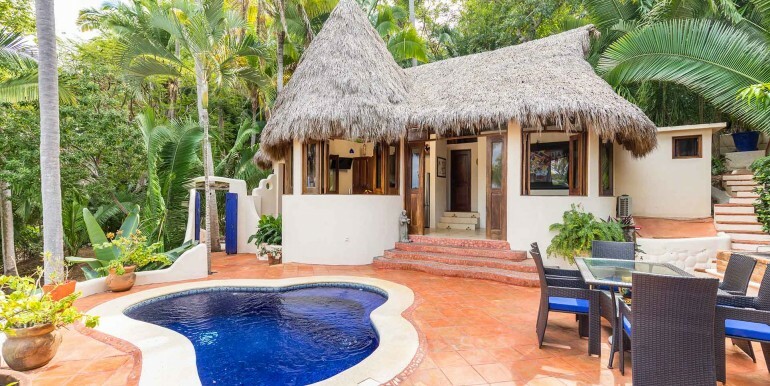 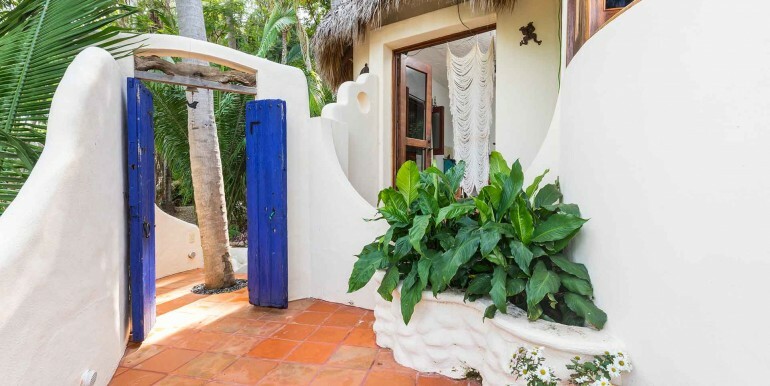 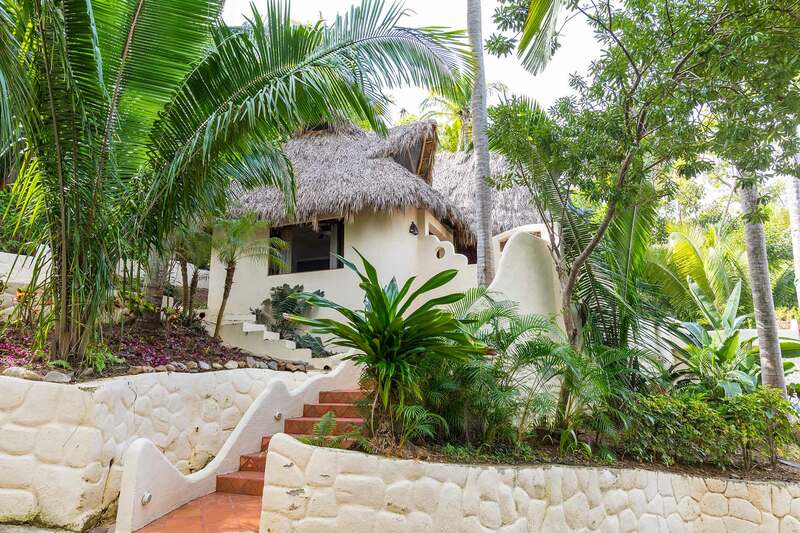 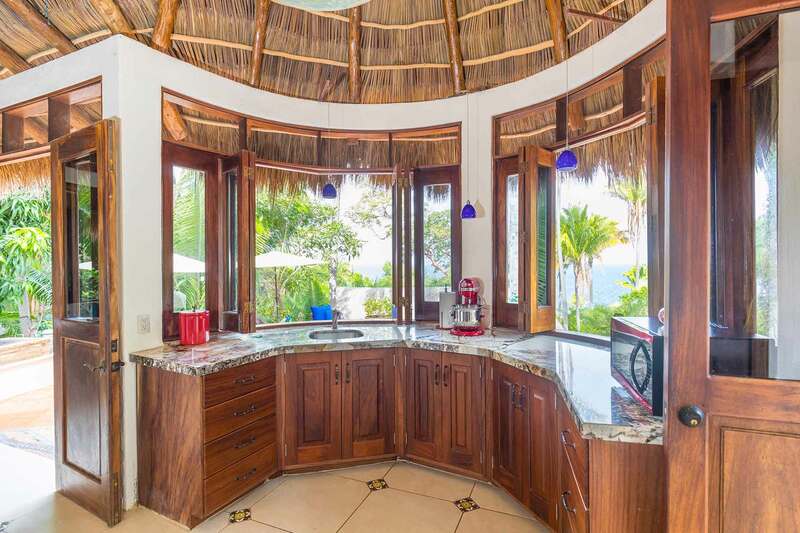 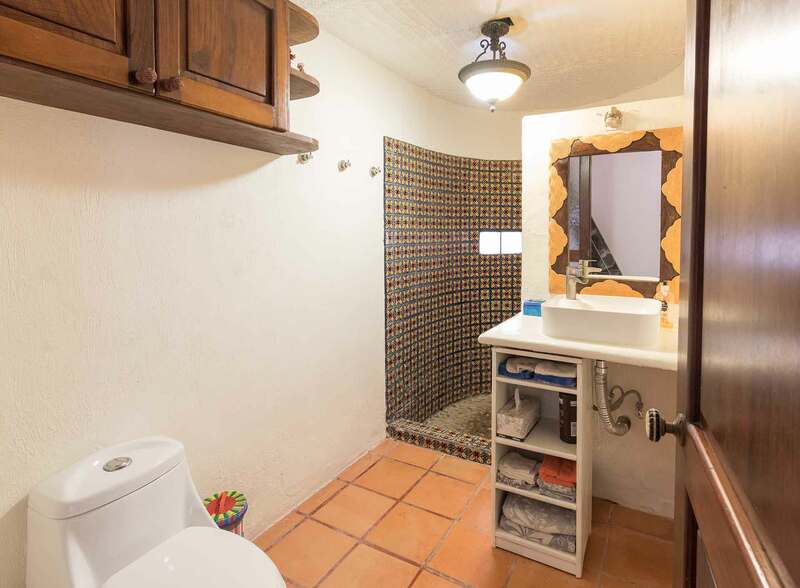 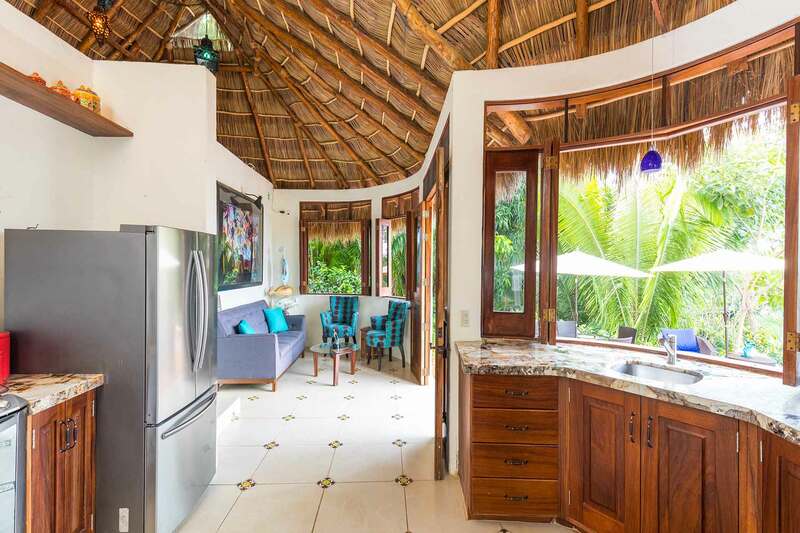 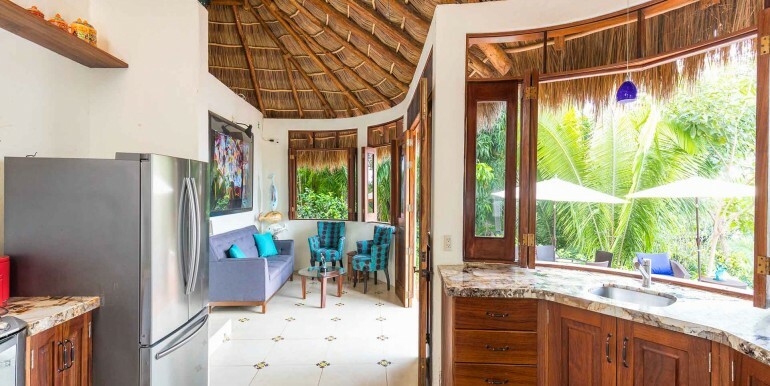 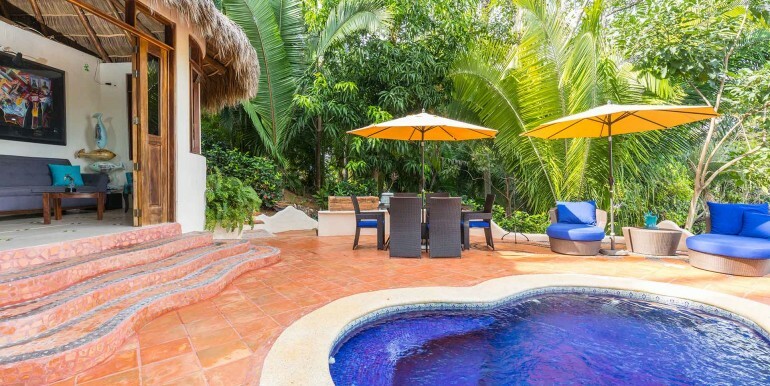 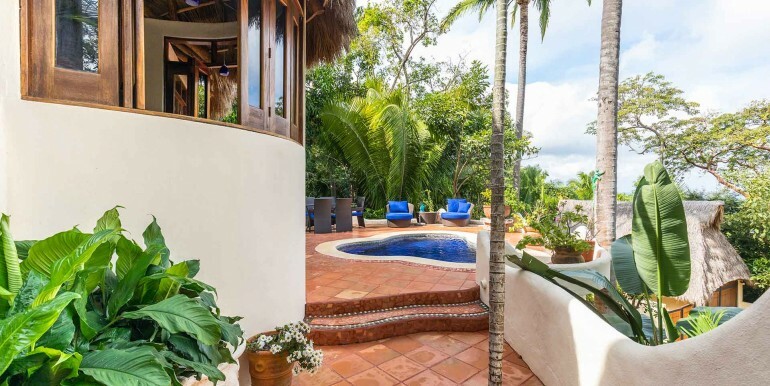 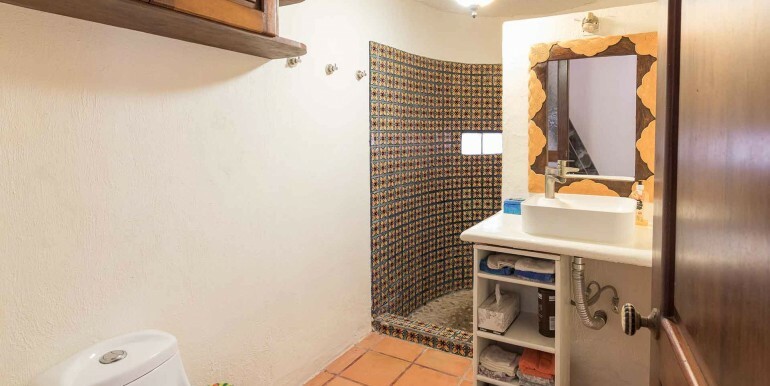 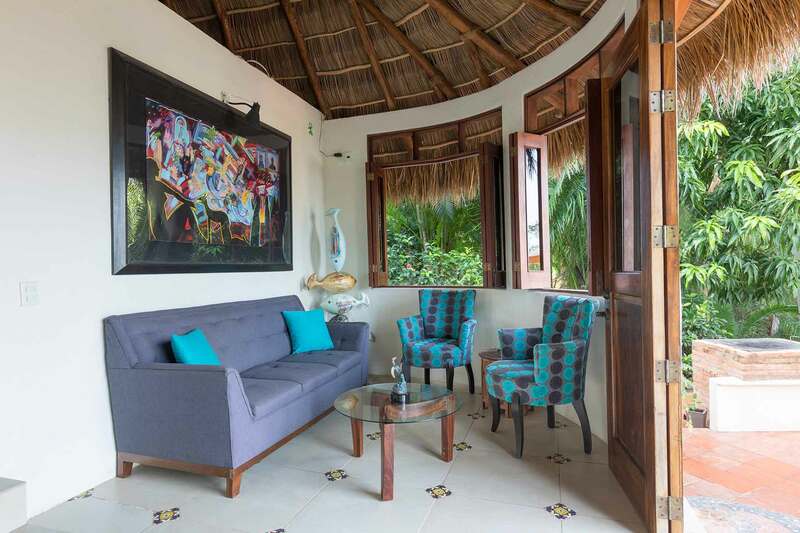 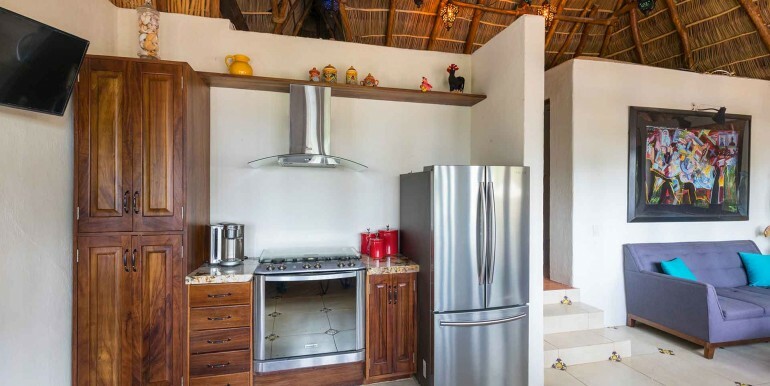 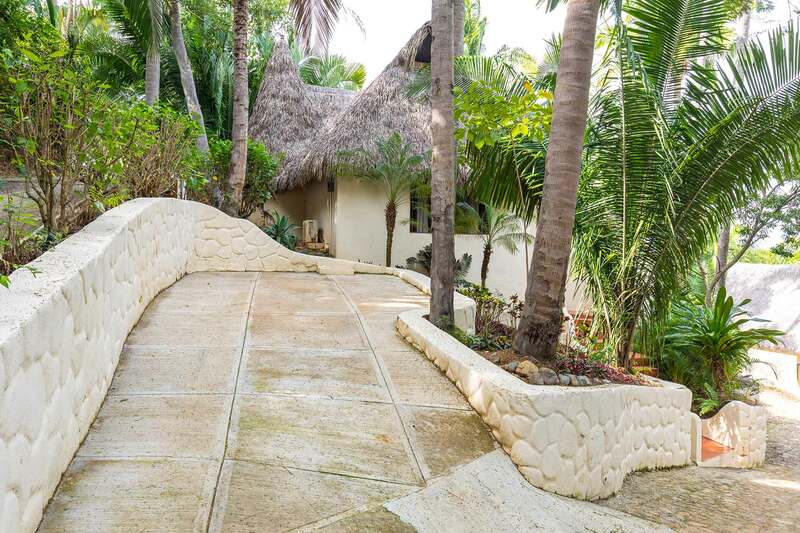 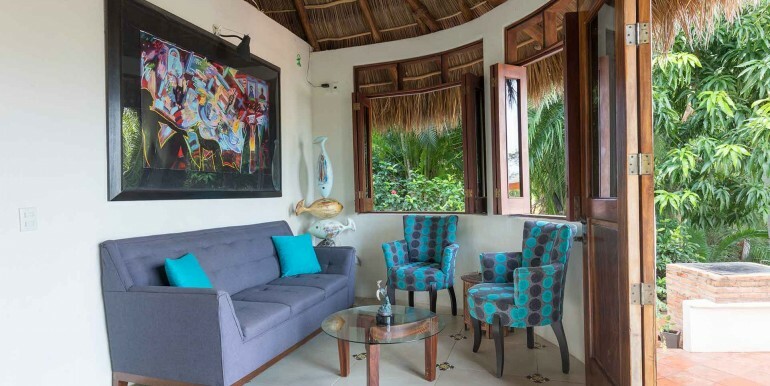 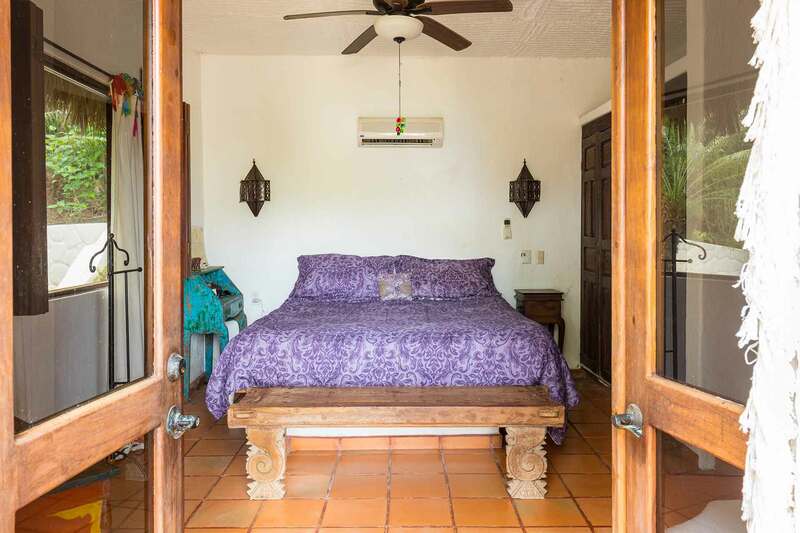 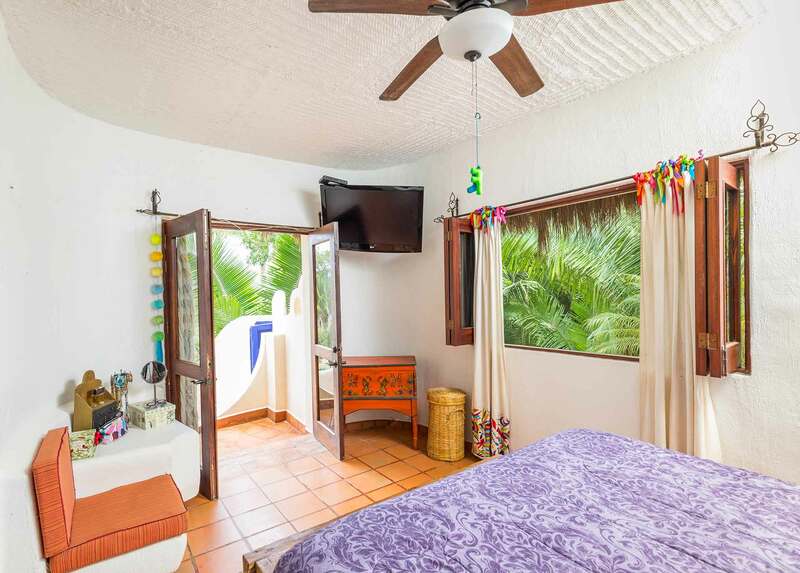 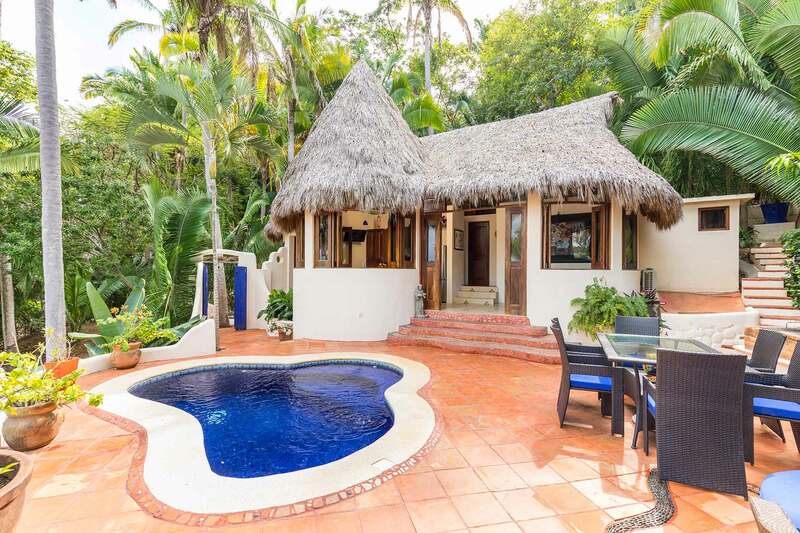 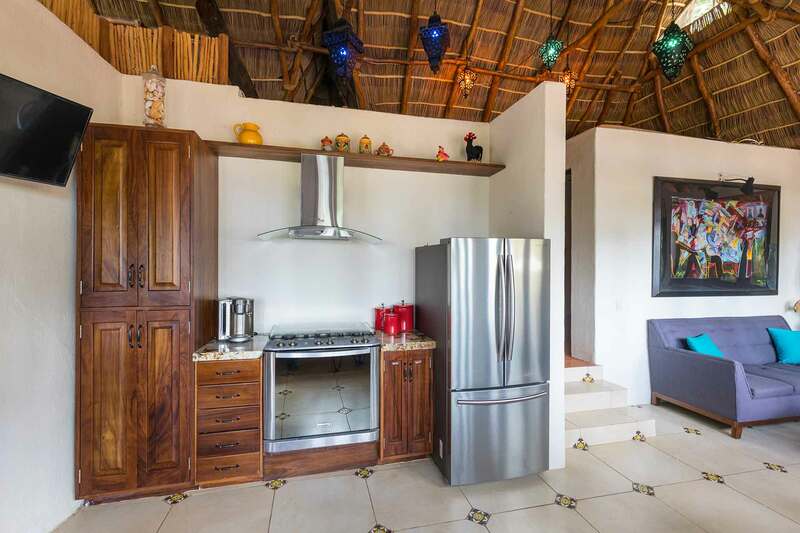 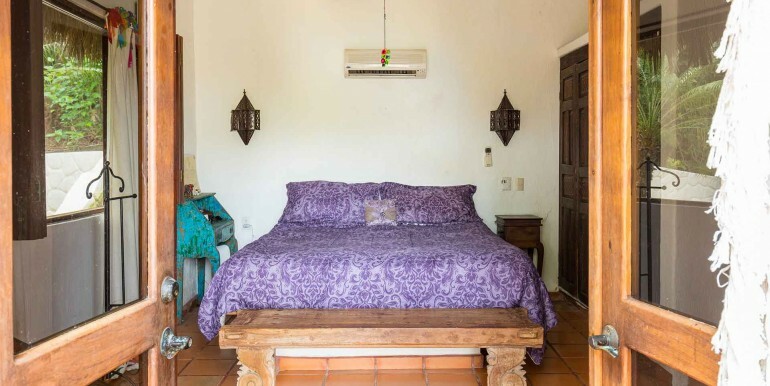 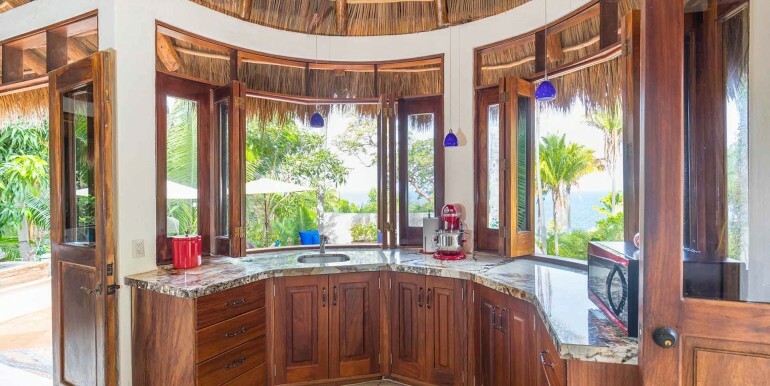 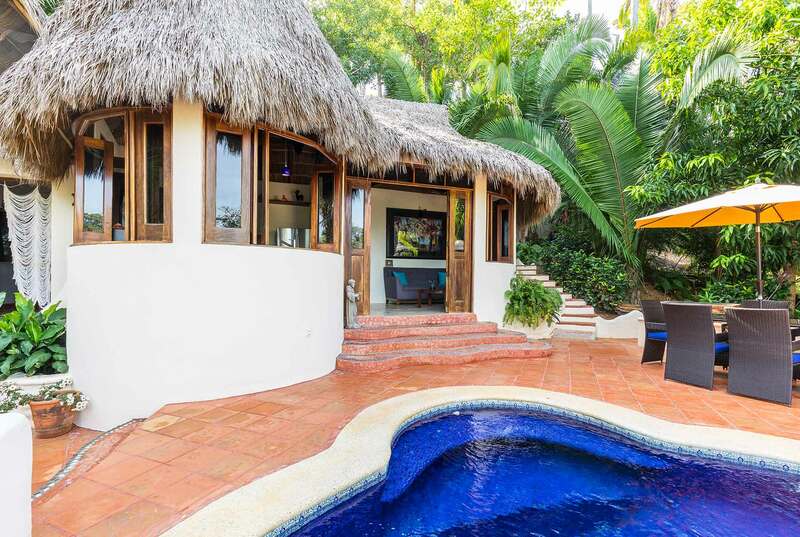 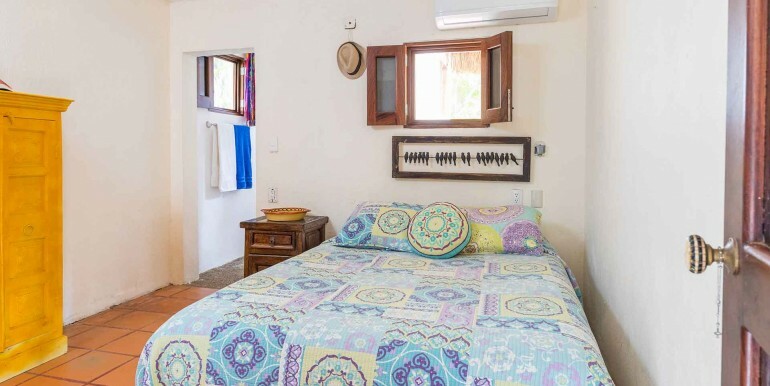 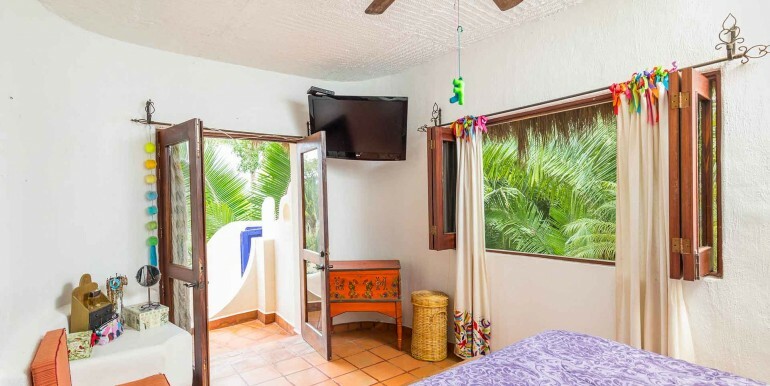 Casa Alegria ( San Francisco/San Pancho) is an ocean view, newly remodeled and open-air two-bedroom / two-bathroom home with a beautiful tree-house style loft. 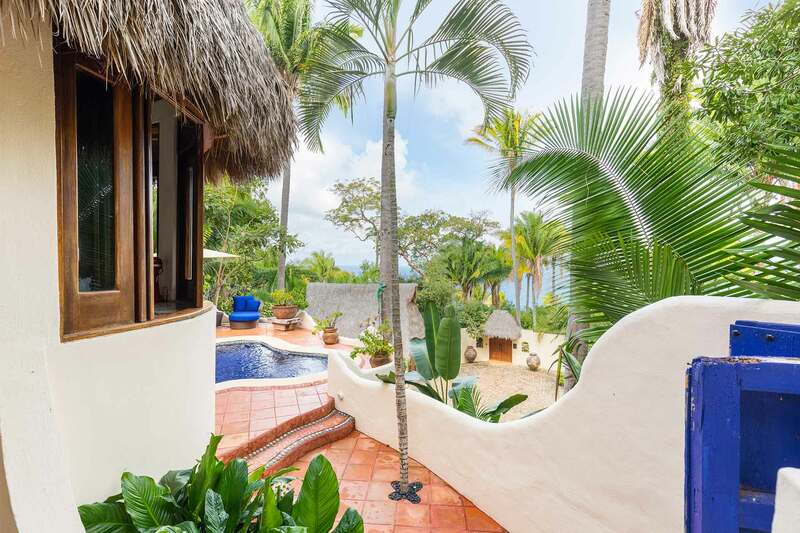 This peaceful and private home is roughly 340 square meters leaving a spacious area of approximately 1050 square meters of easily accessible and buildable property, with ocean views. 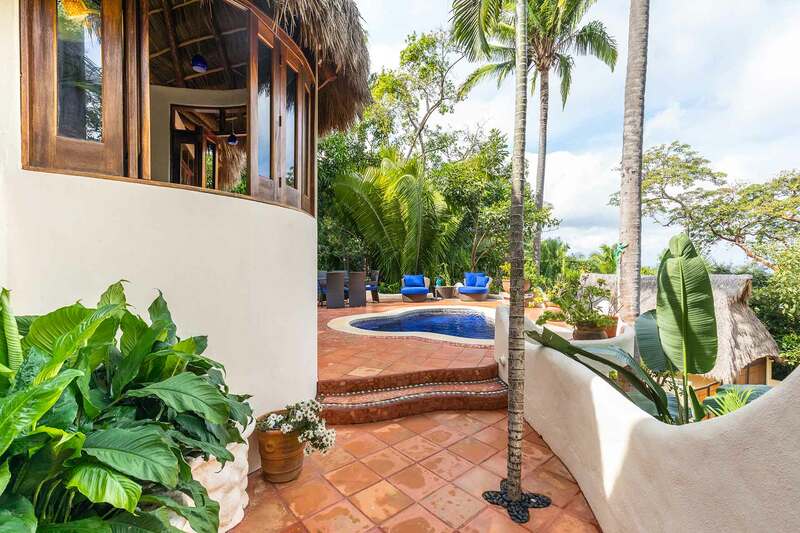 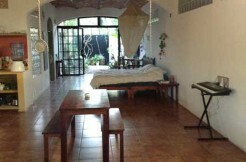 Casa Alegria sits in a serene residential neighborhood surrounded by the sound of the ocean and the jungle birds. 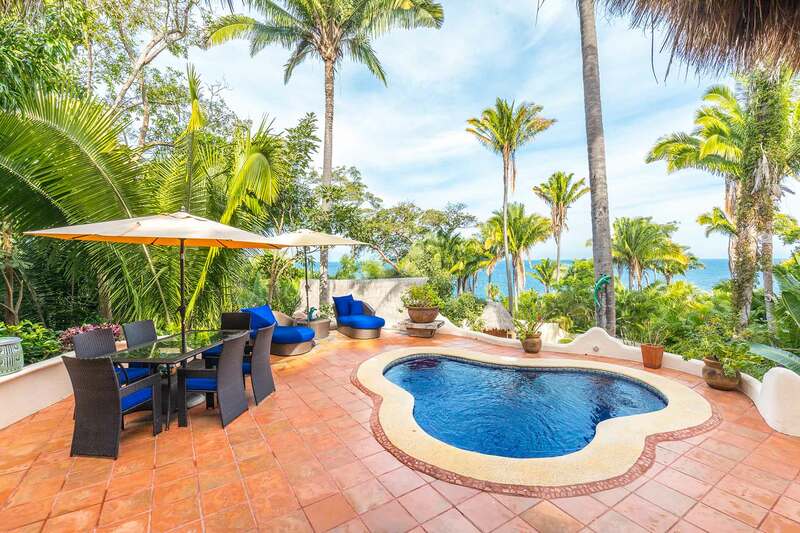 The ocean view, poolside deck is set up to enjoy the incredible San Pancho sunsets. 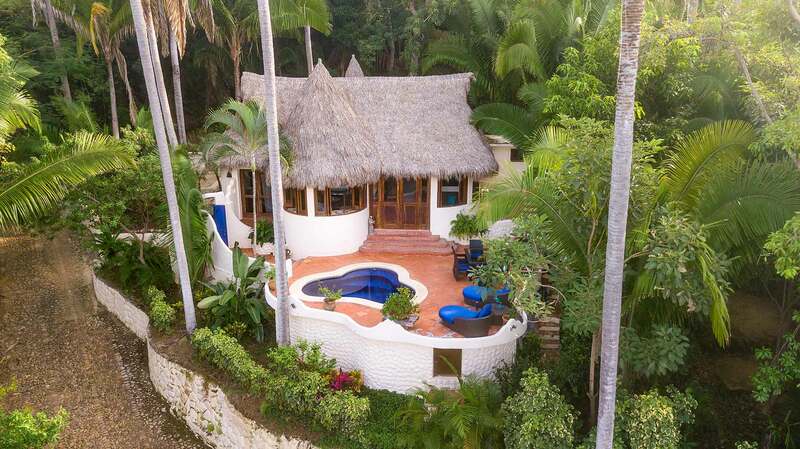 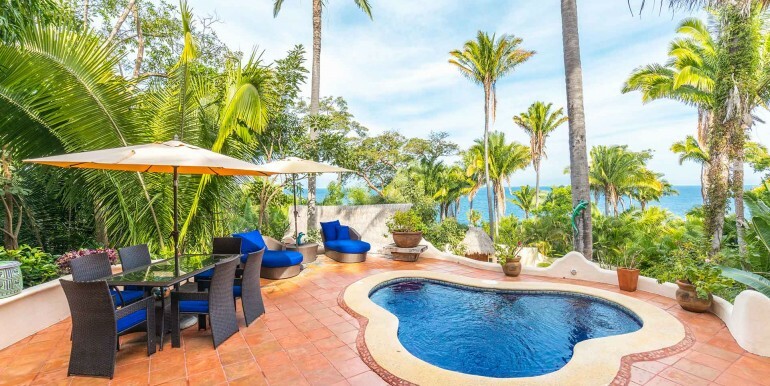 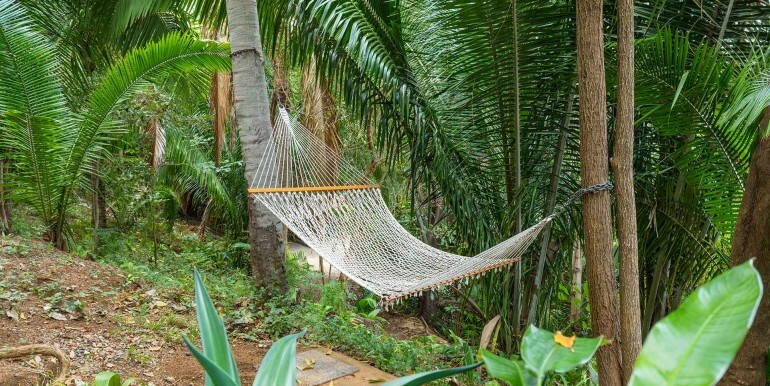 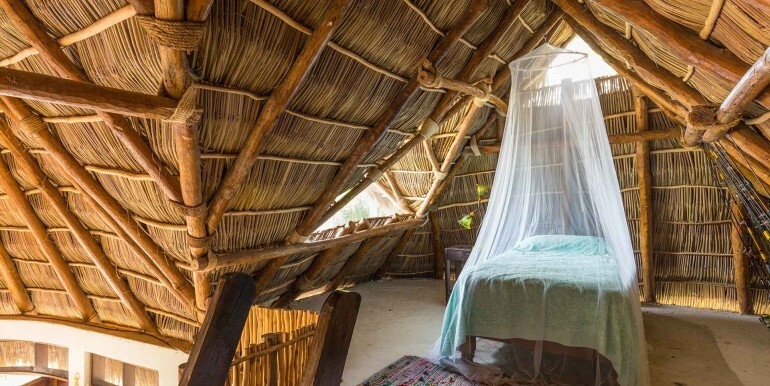 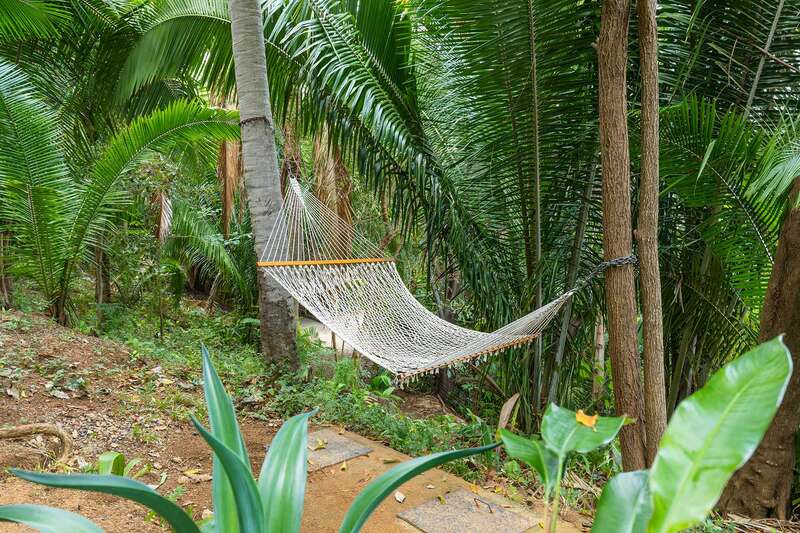 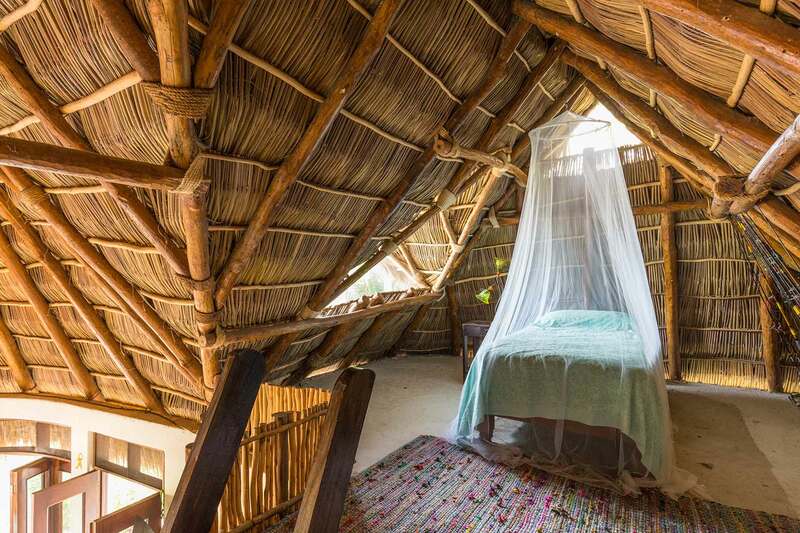 A nature lovers dream, the entire property is perfectly suited for relaxation and enjoyment of the natural beauty of the Pacific Ocean, Sierra Madre jungle, tropical birds and sea breeze. 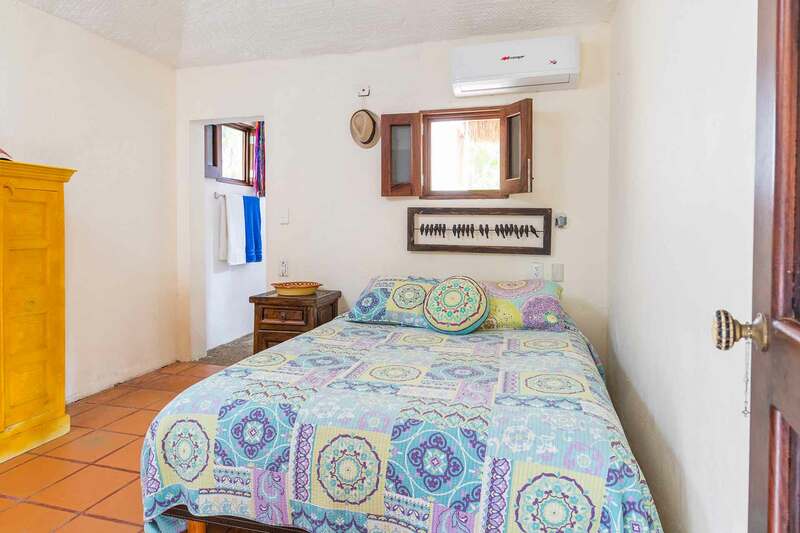 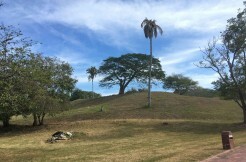 Casa Alegria is a quick, ten-minute drive to the town center of San Pancho where one can enjoy a wide variety of restaurants, mini grocery stores, gift shops, parks and community centers.